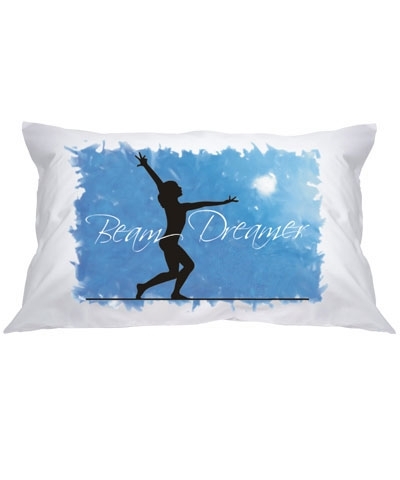 Personalized Beam Dreamer Topper. TEN.O custom artwork features a gymnast on a beam. 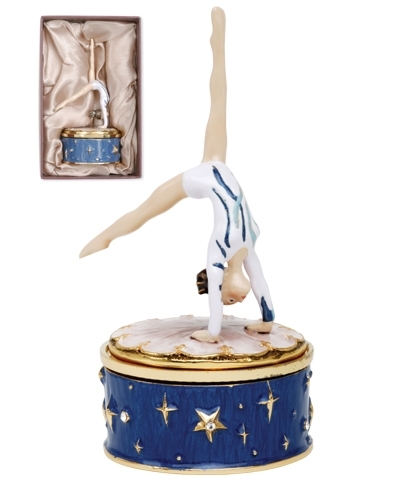 Let us put your favorite gymnast's name on a 100% cotton night topper. Just give us your name and we will do the rest. Enter name in personalized box. Special Order Item. No returns or exchanges.